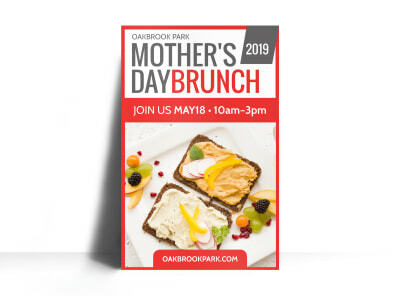 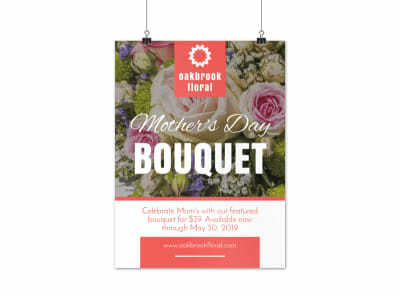 Customize our Mother's Day Spa Special Poster Template and more! 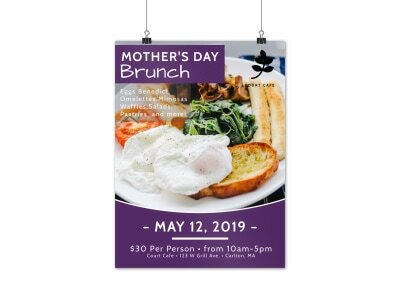 What mom really wants is a day at the spa, so let her children know with this customizable poster advertising your mother's day spa specials. 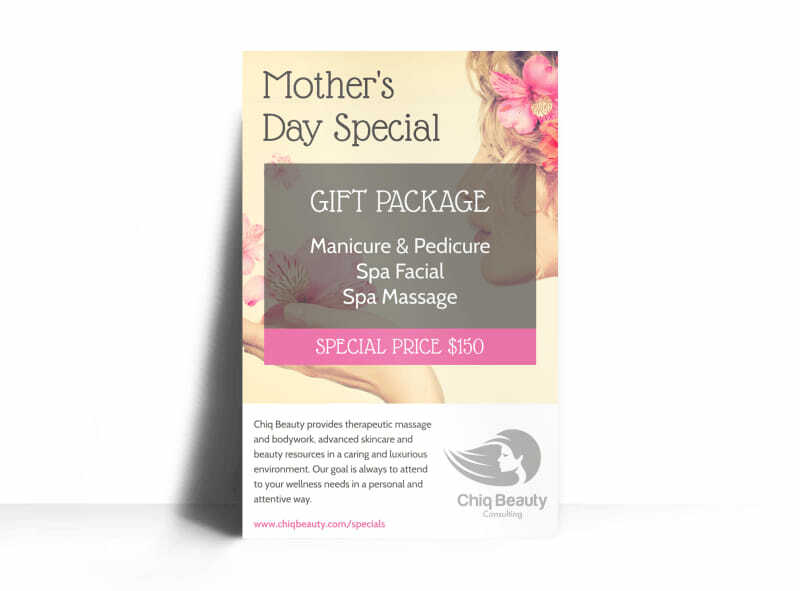 Let them know what you have in store for special moms, from massages to facials and mani-pedis. 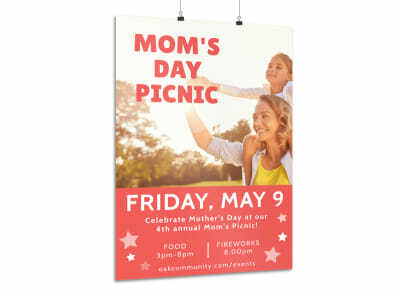 Add photos or graphics, and choose your favorite fonts and colors to drive home your message. 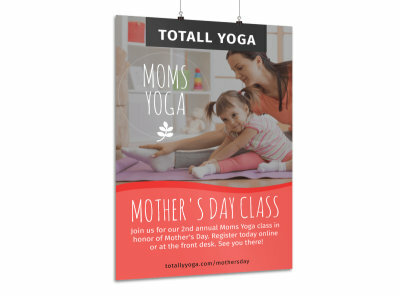 Get busy on your custom poster today!